Today’s world is hectic. 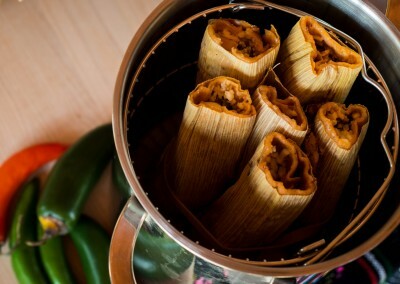 You may not have the time to make fresh tamales and tortillas, but you still deserve them. That’s where we come in. 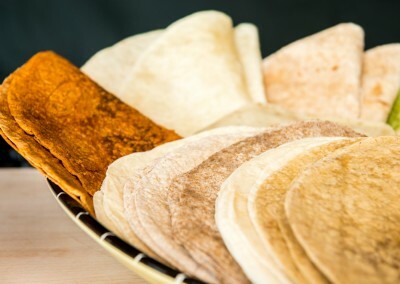 At Margarita’s Tortilla Factory, we don’t take shortcuts. We adhere to traditional processes and put a lot of love into our products. 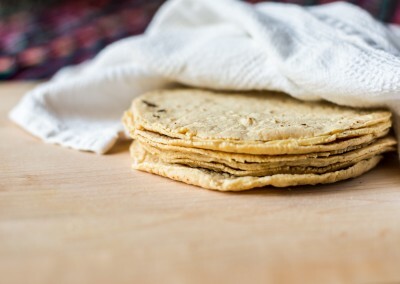 Since 1997, we’ve followed these principles, and we now offer many flavors of tortillas and handmade tamales. We hope you enjoy them as much as we enjoy making them for you!